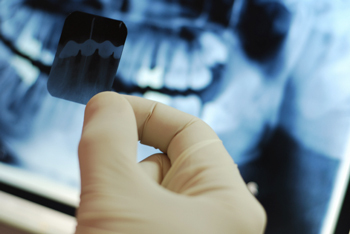 It’s time again to wrap up the latest news in medical waste disposal. In case you missed it, here’s what’s been happening here on the Red Bags blog for September. 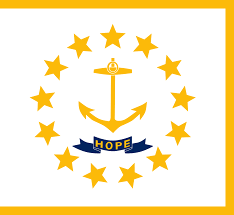 A look at Rhode Island medical waste requirements. Rhode Island medical waste disposal regulations are managed by the Rhode Island Department of Environmental Management, Office of Waste Management, and it covers the generation, storage, disposal, and treatment of all medical waste. 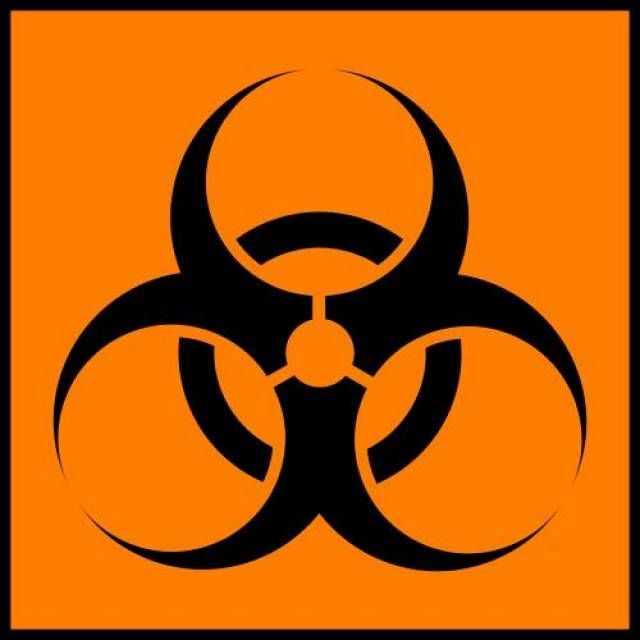 Do you know what makes hazardous waste, well, hazardous? 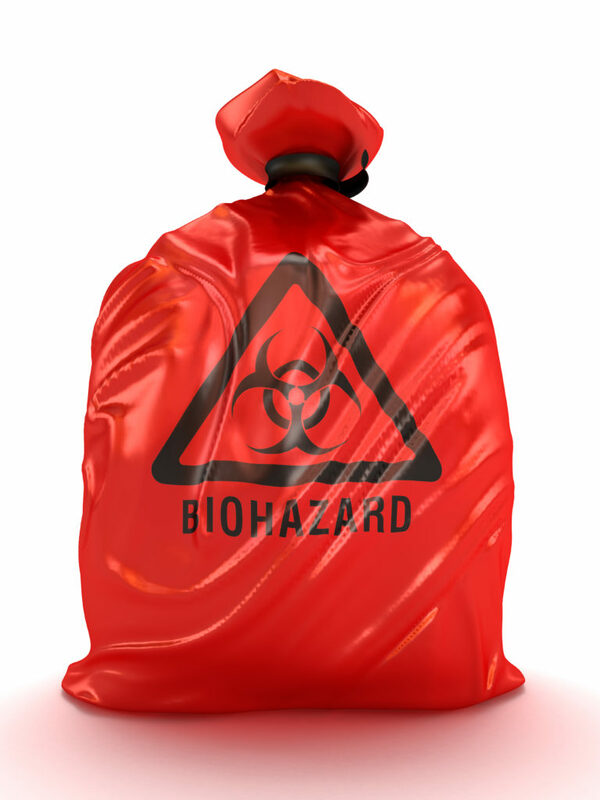 (Hint: it’s not all about medical waste) The U.S. Environmental Protection Agency (EPA) has authority over matters concerning hazardous waste disposal. But what exactly is hazardous waste? How is it disposed of? 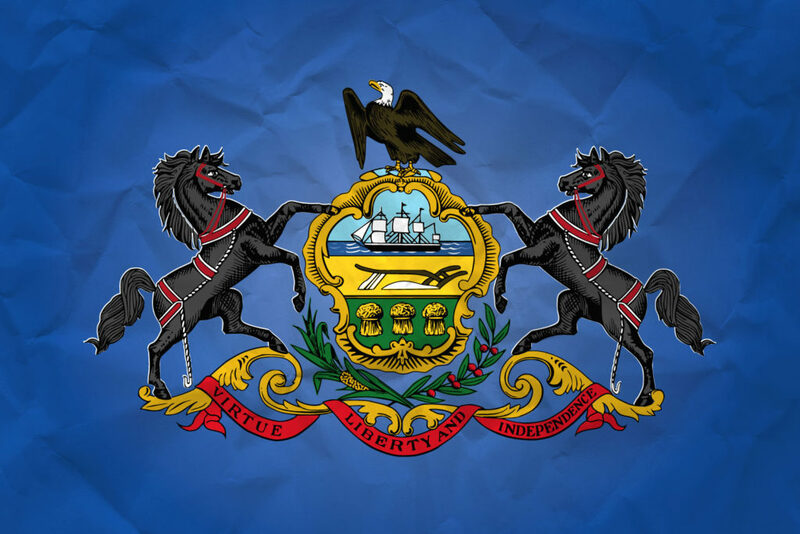 A look at Pennsylvania medical waste requirements. In the state of Pennsylvania medical waste disposal is managed by the Pennsylvania Department of Environmental Protection. 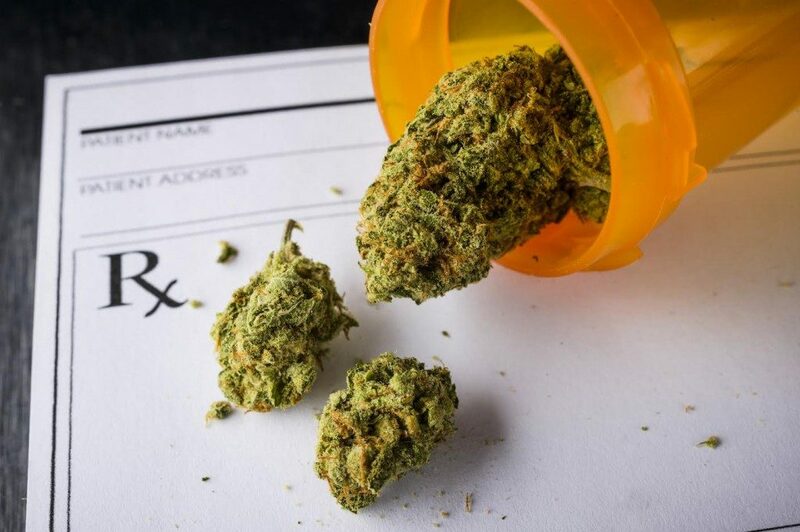 All of Pennsylvania’s requirements are outlined in an official document titled “The Pennsylvania Code” and covers permit requirements, processing facilities, segregation and storage of medical waste, and collection and transport. A look at Oregon medical waste requirements. Medical waste in the state of Oregon is managed by the state’s Department of Environmental Quality, and much like other states, it has developed similar protocols for managing infectious waste. 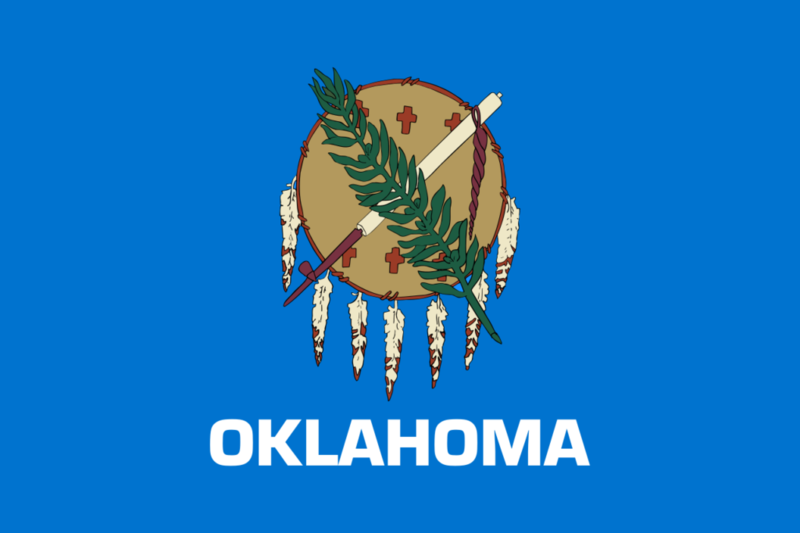 A look at medical waste requirements in the state of Oklahoma. Medical waste in the state of Oklahoma is managed by the Oklahoma Department of Environmental Quality and the Oklahoma State Department of Health.